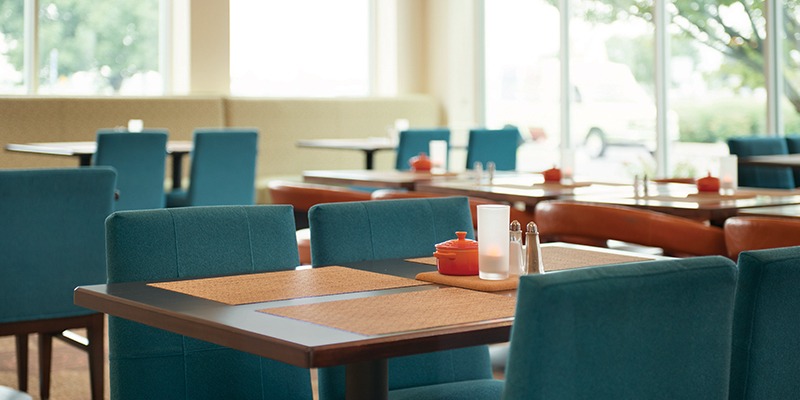 In January 2015, Indus Hotels acquired the Hilton Garden Inn as part of a two-hotel portfolio transaction. 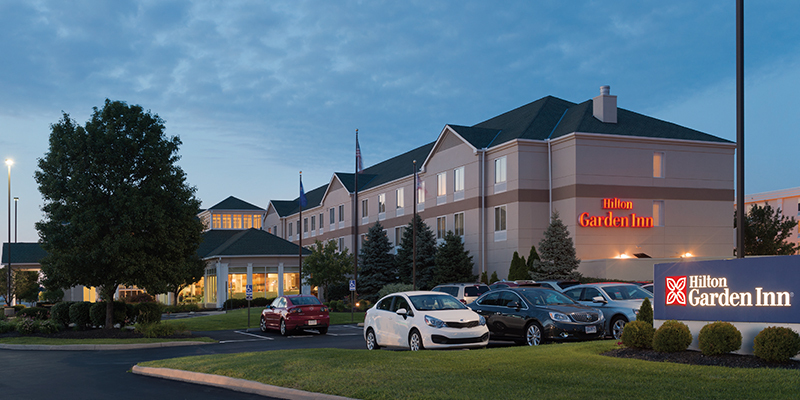 The portfolio is comprised of the Hampton Inn and the Hilton Garden Inn located at Port Columbus International Airport. 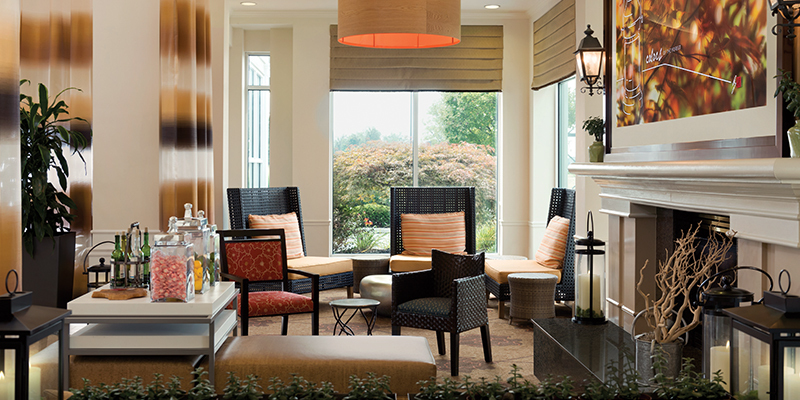 This acquisition represented a strategic expansion for Indus Hotels, allowing the company an increased presence in a vibrant business travel market area of Columbus. 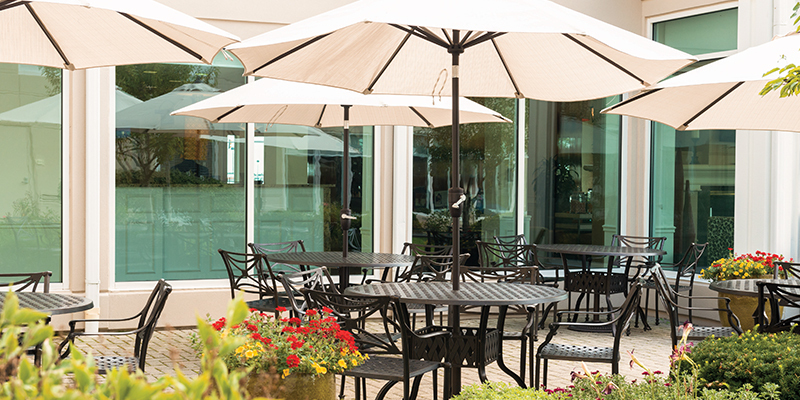 Located in close proximity to the terminals of Port Columbus along with Private Jet Companies, NetJets, Lane Aviation and JetSelect the hotel provides opportunities for business and leisure travelers to have the convenience of complimentary airport transportation, meeting facilities and local area attractions such as Easton Town Center. Convenient access to downtown Columbus, Easton Area and Polaris.